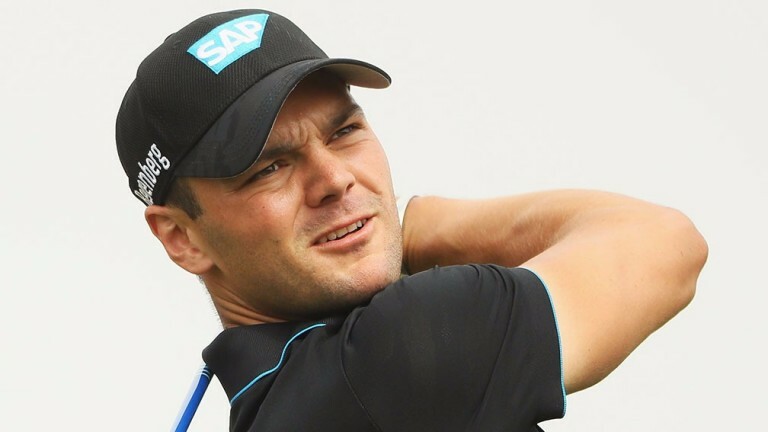 Martin Kaymer has fond memories of Gary Player Country Club, where he won the Nedbank Challenge in 2012, and the former world number one could deliver a strong first round in the same event this week. In-form Englishman Tyrrell Hatton is being shown enormous respect by bookmakers for the 8.28am (UK and Ireland time) Nedbank threeball, but the value lies with Kaymer, who has shown signs in recent weeks that his ball-striking is getting back to the standard which made him a dual Major champion. If Kaymer can hole his share on the greens, he could be a title contender. Thomas Bjorn, the third member of this group, is a fading force and is concentrating his efforts on Ryder Cup captaincy. Peter Uihlein (8.06am) is the other first-round threeball option which appeals. The American is rocketing up the world rankings, revelling in full fitness for the first time in years and swinging better than ever. Uihlein can be fancied to outscore Kiradech Aphibarnrat and Alexander Levy.